South Of Reality, The Claypool Lennon Delirium’s epic second album might be just the antidote this sick world needs. Music so potent it could repel an asteroid impact from space, these seasoned warriors of psychedelia have crafted timeless songs that may as well be chiseled in stone. 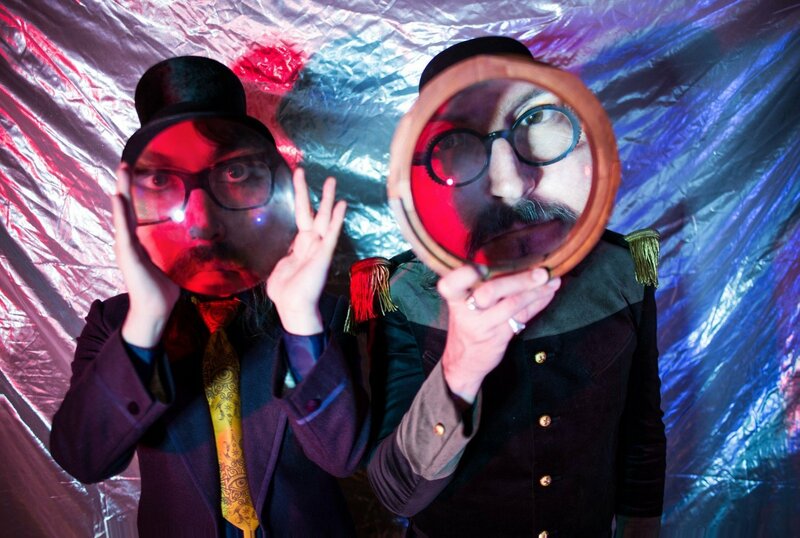 The monolithic dream team’s new record was produced by Les Claypool and Sean Lennon themselves, and engineered and mixed by Les Claypool at his own Rancho Relaxo studio in Sonoma County, California. ATO Records will release South of Reality on February 22, 2019; pre-order for the record is now available. The Claypool Lennon Delirium will play select dates in California this December. Stay tuned for more tour news soon!